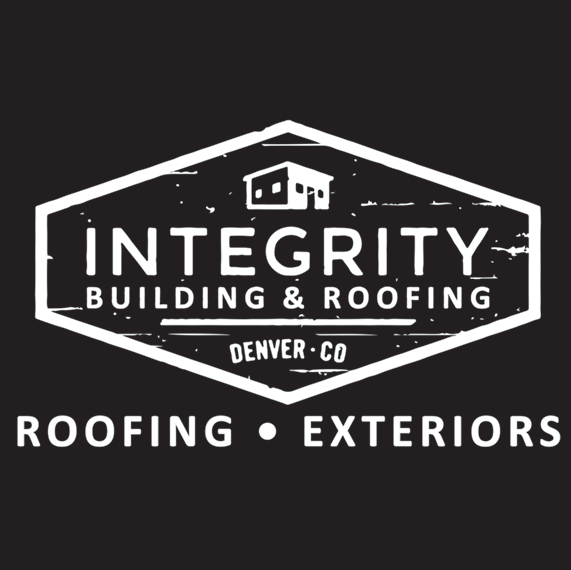 We specialize in exteriors and roofs in the Denver-Metro area. Your insurance claims don’t have to be a headache- let us help you navigate that pesky storm damage! Have a leak in your home or office? We’re happy to serve you so you can have peace of mind and focus on what matters – your every day life. Contact us today for your free, no pressure estimate!